As an artist, you have the unique ability to inspire change. You have the responsibility to remind us of our past, while making us excited for our future. 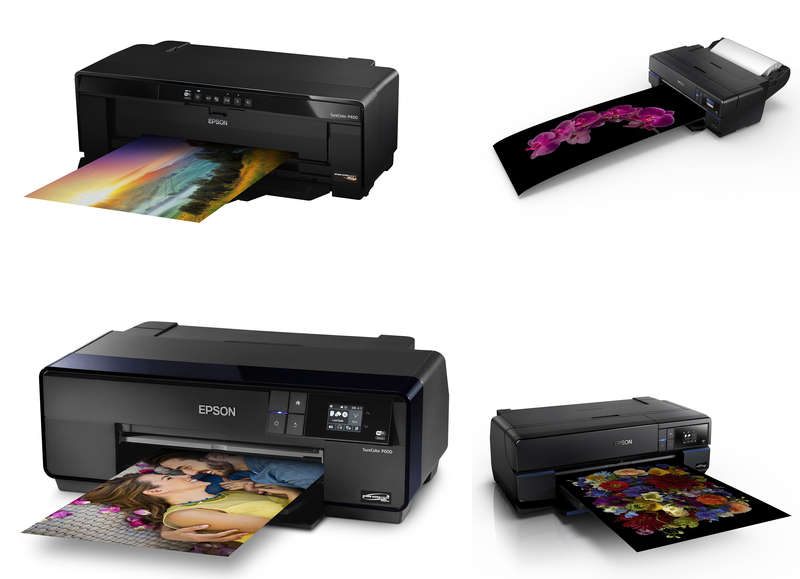 At Epson, we understand the importance of what you do. This is why we strive to develop imaging technology that never shows itself within your work.